A Babysitter is an employee in a private family who takes care of a child or several children at weekends, after school or in the evenings in the absence of the parents. All babysitters registered with Morgan & Mallet Nannies have a minimum of three years of experience. It is essential for our agencies that our candidates are well trained and qualified for the position and can adapt to the needs of the given family so that the parents may completely and utterly trust the babysitter with their children’s wellbeing. 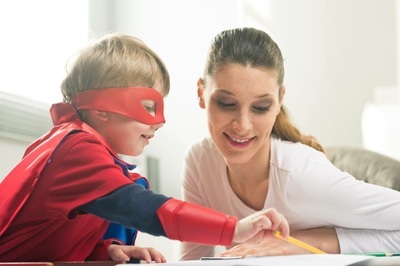 As entrusting your child / children to a babysitter requires a lot of confidence in the candidate’s skills and demeanor, we make sure that you can rely on the babysitter’s professionalism. Each babysitter position differs depending on the age of children, the role within the family, required profile and experience, and assigned responsibilities. Morgan & Mallet Nannies recruit and place babysitters for temporary, seasonal and permanent positions. Please feel free to contact our nanny recruitment agencies all over the world and receive answers to … your questions. Looking for a Babysitter position?